Kids Yoga Teacher Training Is a system of learning with on-the-job training for yoga teachers, school teachers, parents and healthcare professionals who wish to bring fun, creativity, relaxation, social and emotional learning and collaboration into their classroom! 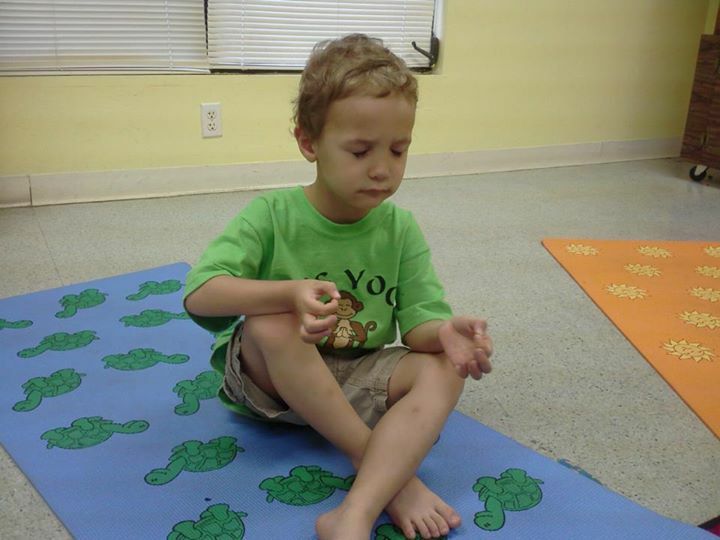 The Florida Yoga Academy offers Kids Yoga Teacher Training which is a comprehensive, intensive and practical certification course. 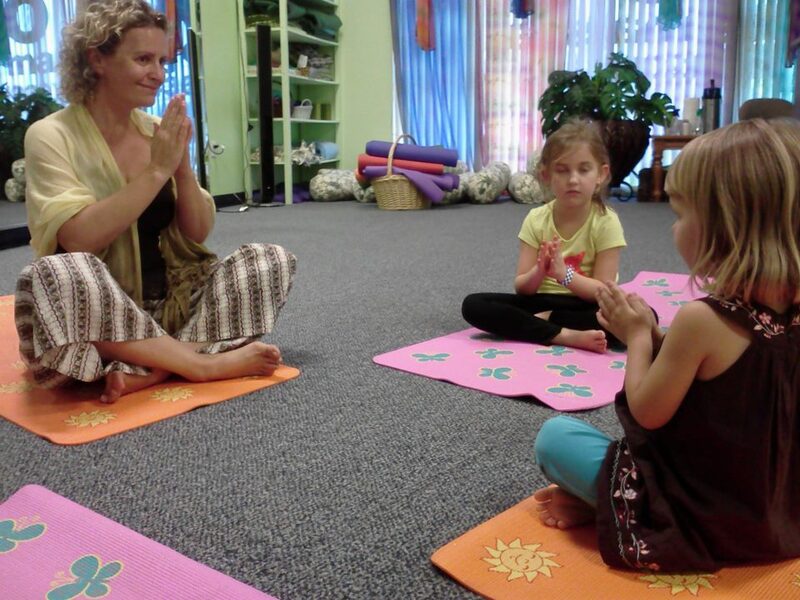 Be prepared to practice and learn to teach yoga while laughing, playing and singing! 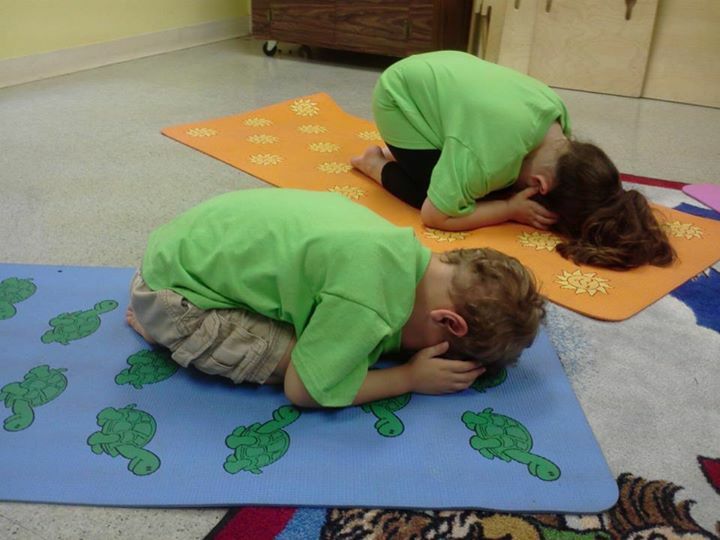 You will come out with tons of fabulous ideas that will add excitement to your classroom including yoga stretches, breathing exercises, interactive yoga games, kid-friendly meditations and relaxation techniques. 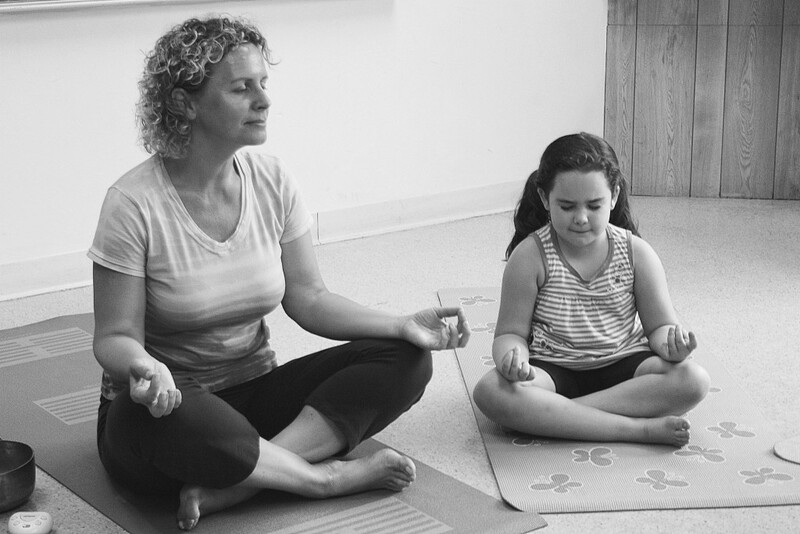 In this Training we will concentrate on creative ways to teach kids how to focus, relax, stretch and energize and you will find new ways to connect with children. You will be able to share healthy, fun, and non-competitive movement-based activities with them. 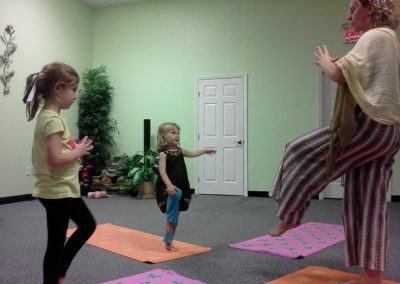 You do not need any previous yoga experience to take the training.